Discovered by “google”-ing restaurants in the Inca area, Mr. Greens – just some minutes away from our Finca – turned out to hit the mark. Each of the seven courses were overwhelmingly tasty. We guess the price of just 30 € for such a perfect menu is unbeaten in Majorca. Above that the wine completed the dining experience. From our point of view, a “must dine” location where we will certainly come back when we return to Majorca on vacation. Near Sa Pobla, Mallorca? 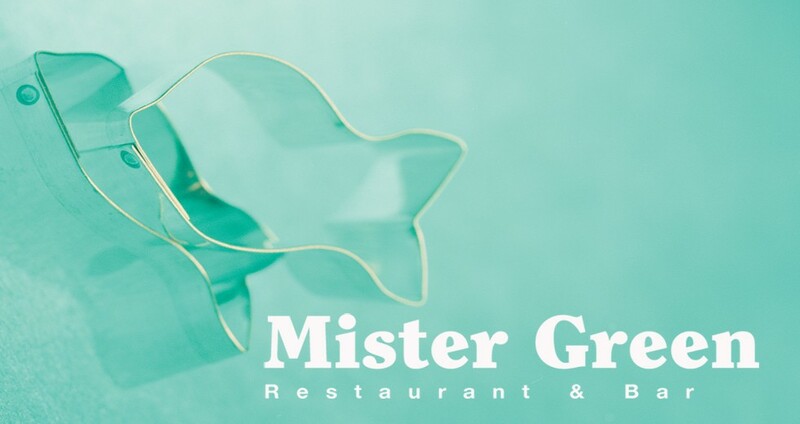 Go have dinner at Mister Green Restaurant. Nice place, great food, excellent service at a very reasonable price. I was there with my family and friends 2 weeks ago and we all enjoyed it. I highly recommend Mister Green Restaurant. If you on holiday in the northern part of Majorca and you have a hire car, Mistergreens in Sa Pobla is not to be missed. We went there 3 times and the food was amazing each time. Lee Kearly, the chef,and his staff were delightful and very efficient. We are only sorry that we are now home in Wales and will not be able to visit there again until next year. It is worth taking the trouble to seek out this new venture for the haute cuisine tasting menu scrupulous service interesting wine list all in a fabulous Moorish building with beautiful table settings marble finishes and stylish courtyard. Chef Lee is a brave committed Chef going for broke providing a gastronomic experience in an unfashionable neighbourhood but its an experience not to be missed and I think unlikely to be found anywhere else outside Palma. There are also wonderful rooms available. Sa Pobla is on the up and Mister Greens is at the forefront. Get there to be part of it. This place should be a lot busier on a Wednesday than it was. Faultless exhibition of good food great by great chef Lee. It’s not a big island so well worth a visit. SURE, WE WILL COME BACK SOON! Thank you for your lovely comments. We are very happy you enjoyed your Lunch with us, and look forward to seeing you soon.